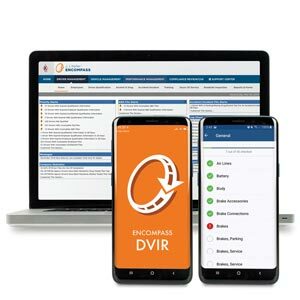 If used correctly, ELD systems can help you see trends in hours of service violations – as well as speed, idle time, hard braking and other driver behaviors – in advance of the driver getting into trouble. But, this assumes someone is reviewing and acting on your ELD data. We offer solutions that help you manage hours of service from any ELD – our own or another vendor’s. 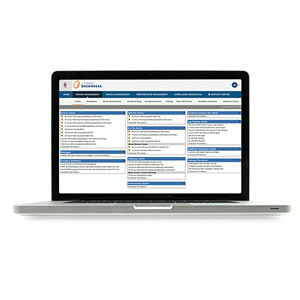 The industry's most comprehensive fleet compliance solution.